Saturday, August 24th! 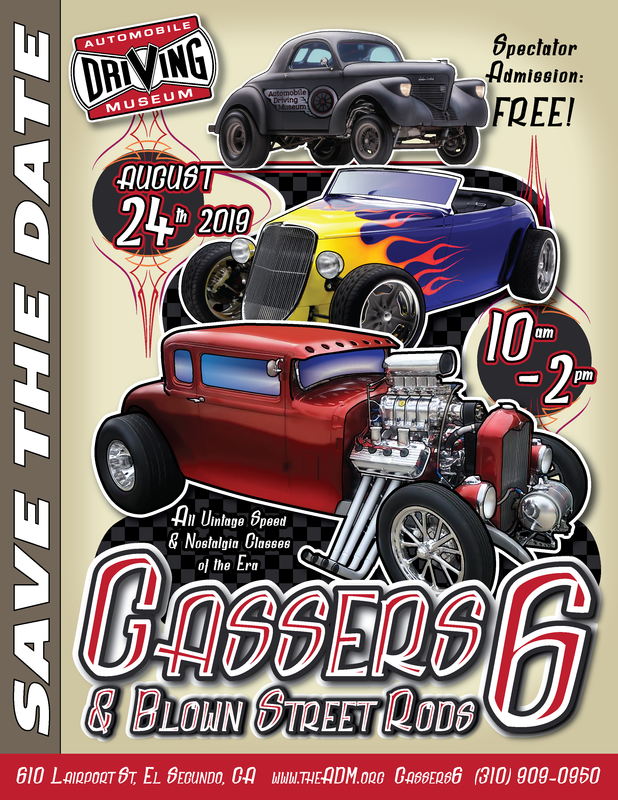 Join us for our 6th annual Gassers event, which is bigger and better than ever. Help us celebrate Vintage Speed and all Nostalgia Classes of the Era. FX, Superstock and altereds welcome! Donations accepted! 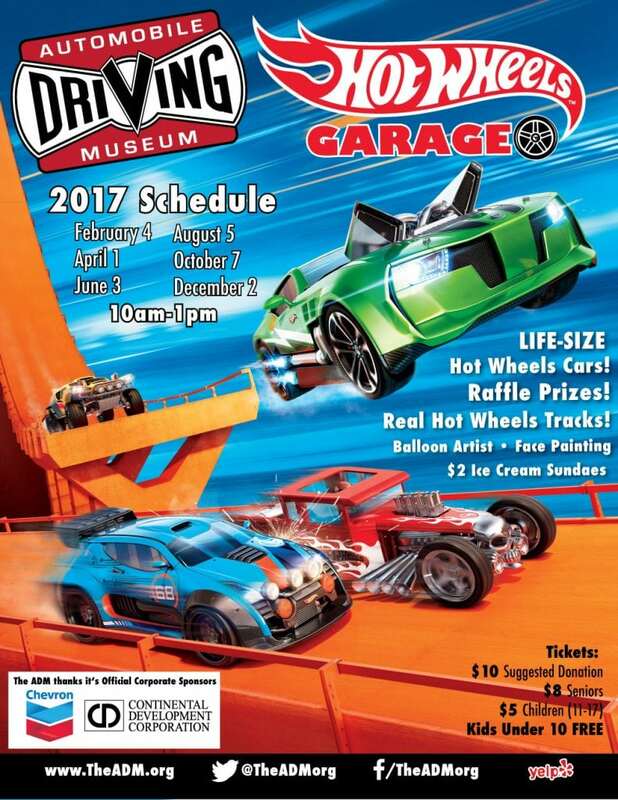 All proceeds go towards non-profit museum and historical vehicle maintenance. 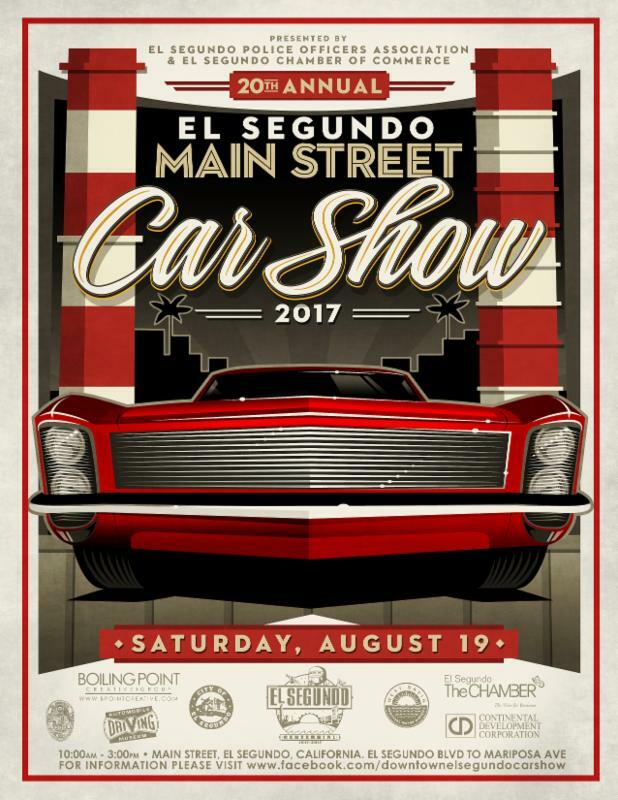 Purchase registration early and SAVE! Gassers were built for drag racing and typically had a larger, more powerful, modified engine. Superchargers and mechanical fuel injection were typical modifications which have become commonplace in modern automobiles Gassers often appear to be top heavy and ungainly due to raised front ends which assist in the rearward weight transfer during drag racing. Exhaust pipes (no mufflers) often exit through the front fender well and sometimes straight up through the hood area. Bodies were often painted in flamboyant metalflakes, pearls, and candy finishes complemented ADM is proud to present this important and sometimes overlooked segment of automotive history to our visitors. Many innovations in automotive racing design and technologies were pioneered by the Gassers some of which have become commonplace in modern automobiles. 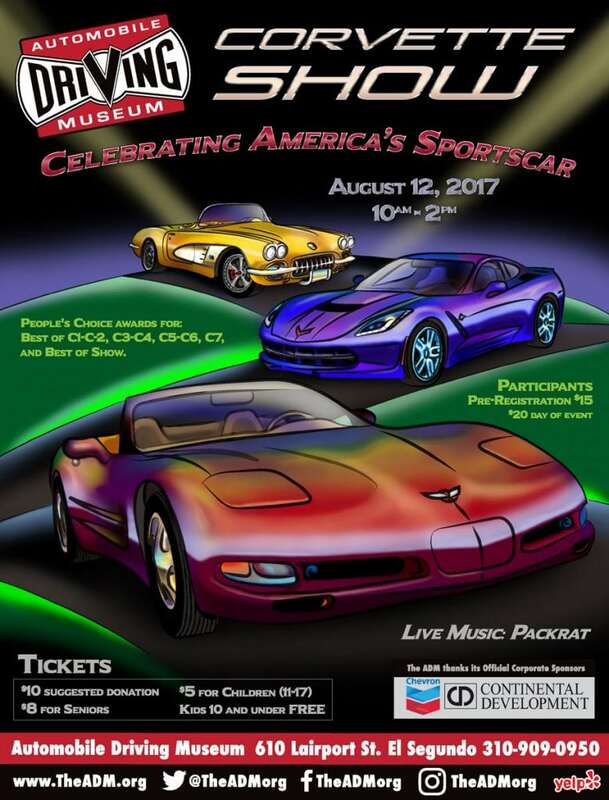 Come see these fabulous vehicles and hear from the “real gasser” people in a forum setting.